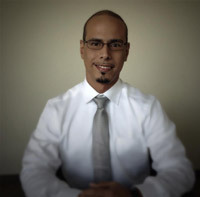 Joseph Fermin has eleven years of experience in web design and SEO optimization. He continually seeks ways to deliver a better experience to our customers through our web-based services. He works closely with AAI’s Senior Management Team to ensure that all of our patients have an excellent experience. He is continually seeking new and innovative ways to market and develop products and regimens for our clients.